This template is a Vertical single page template. 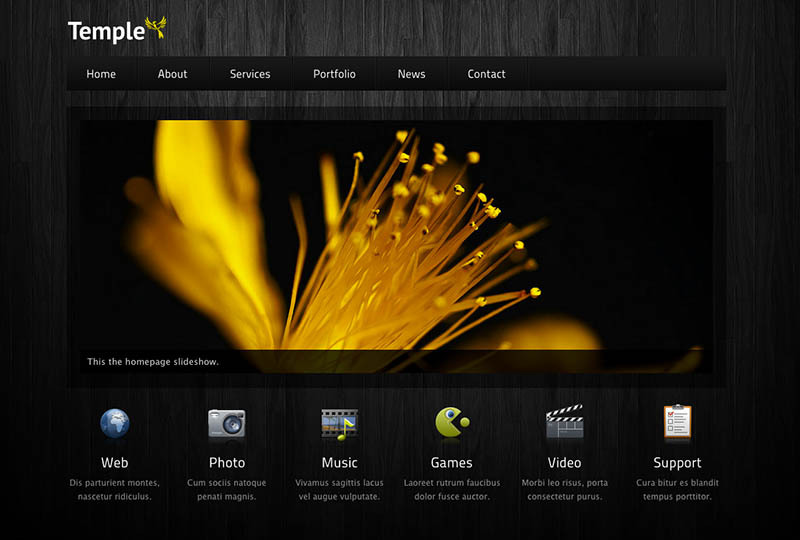 Featuring Slideshow, light-box images, contact form with Maps, integrated iFrame, Very light weight site and fast loading. Click Here to view.